Twenty-two short stories that will lift your spirits or break your heart, written to celebrate the author’s return to New York City after 40 years in exile. A true rendering of New York Culture. 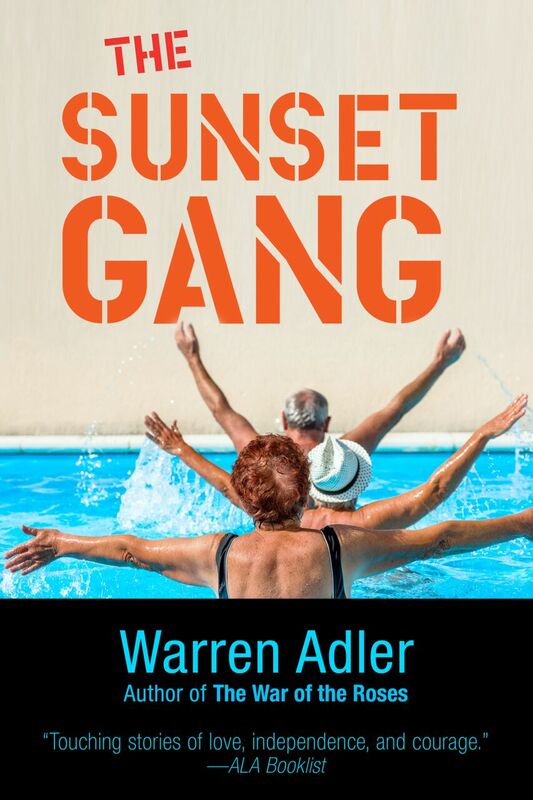 Acclaimed author Warren Adler focuses his laser eye on New York City in these 22 deftly crafted and compelling short stories. New York, the frenetic, tough-minded, generous-hearted city, magnet for people’s hopes and aspirations, is as vividly and lovingly portrayed here as any of the characters. 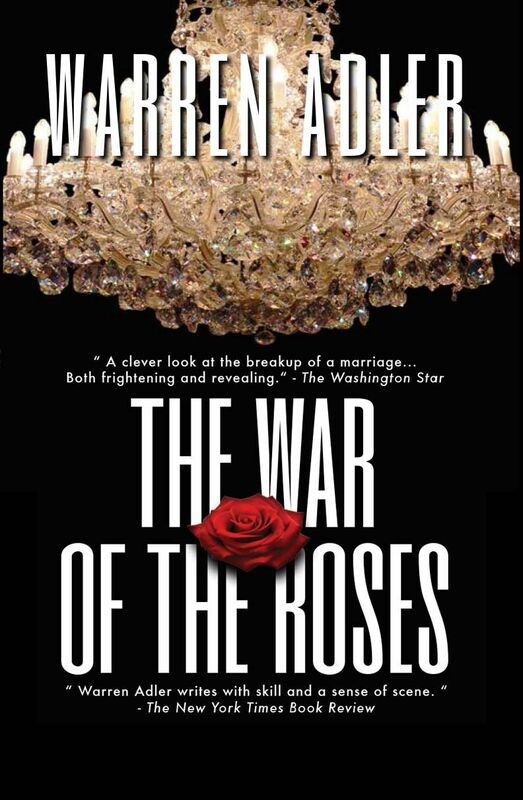 As in his celebrated novels, Adler’s themes in NEW YORK ECHOES deal primarily with intimate human relationships—the mysterious nature of love and attraction, the fragile bonds between husbands and wives, and parents and children; the divide between generations; the obsessive pursuit of the creative artist and the emotional toll it exacts. 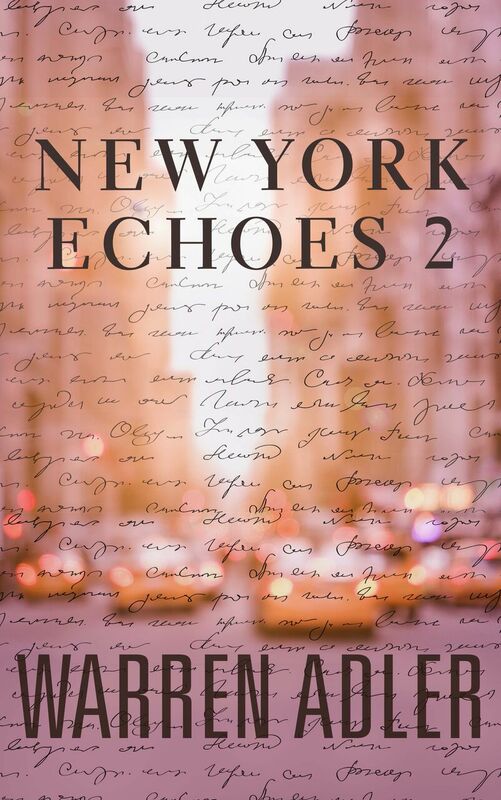 In these stories, past memories collide with present realities; with first love comes first betrayal; chance encounters have unexpected consequences; and the devastating impact of 9/11 refuses to fade, wreaking havoc years after the tragedy. 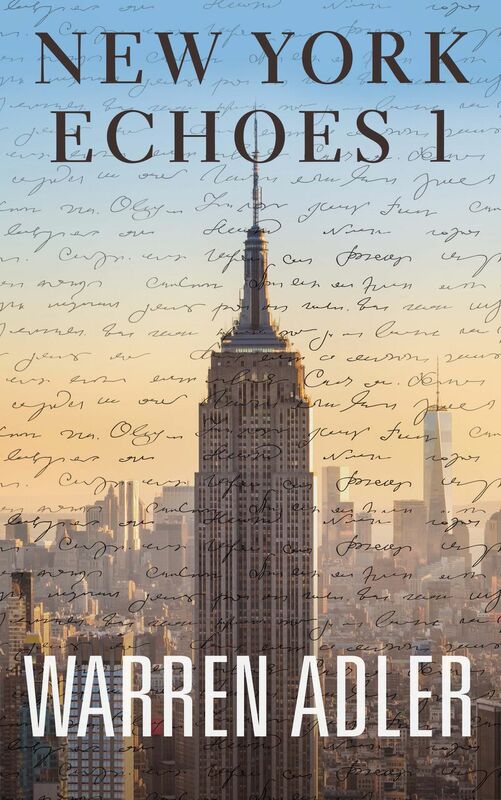 All of the hallmarks of Warren Adler’s fiction are everywhere in evidence in NEW YORK ECHOES, in powerful stories that reflect a special understanding of the human condition as seen through the eyes of one of America’s most prolific authors. Above all, these radiant tales are a celebration of the short story and of an author’s return to his much-loved, dearly missed native city. See the Big Apple through the eyes of its inhabitants in this spellbinding collection of finely nuanced short stories that explore the multifaceted, emotional world of city life. 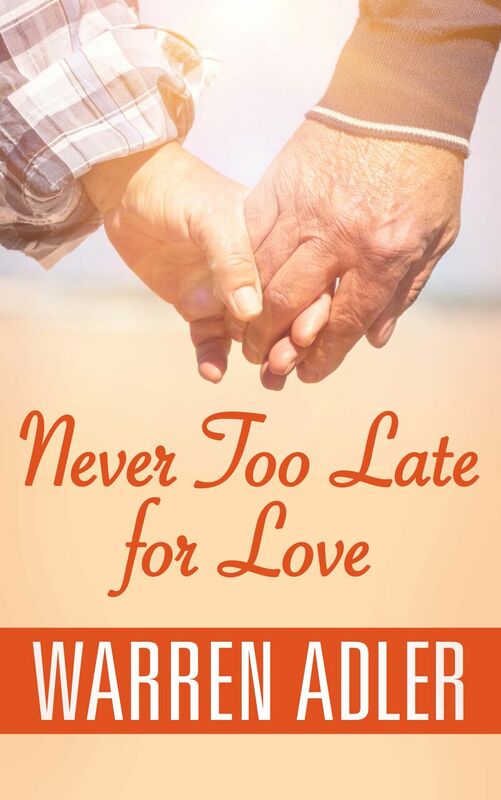 Adler’s keen observers eye and fertile imagination ring true in twenty-two tales that explore the long term effects of 911, attempting to humanize the neighbors, falling in love, coming to terms with missing parents and getting on with the business of daily life. Anyone who has ever suffered next to an obnoxious cell phone user will applaud the payback doled out in “The Mean Mrs. Dickstein” while “I Can Still Smell It” explores the heartbreaking psychological effects of 911, an issue explored further in “That Horrid Thing”. These haunting tales will linger in the subconscious to pop out at unexpected moments and demonstrate the skills of a storyteller at his best. 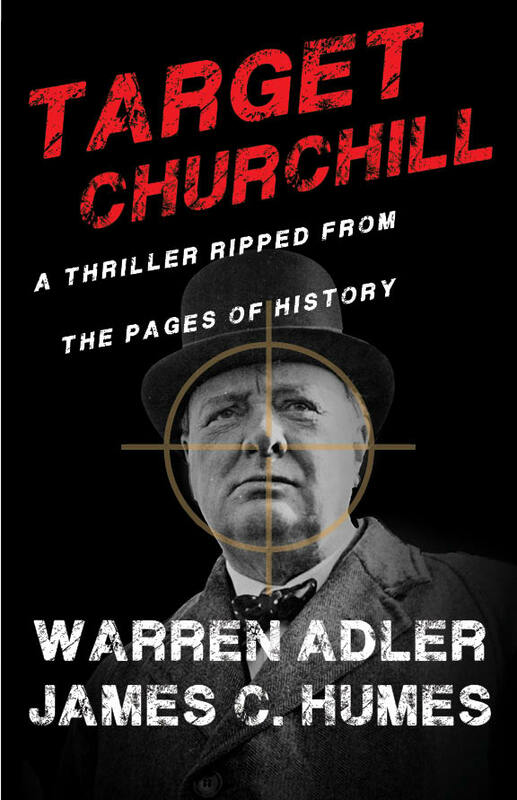 Warren Adler’s stories mesmerize me as much as any author I have ever read. He can be real, dark, tragic and funny, all in the same book. I can’t imagine how his brain conjures up such beautiful madness!